I've pondered a lot over the years about what this obession is all about and recently I came across a quote that's been attributed to Seiko founder Kintaro Hattori. "The wristwatch is an intimate accessory. The best watches live in harmony and interact with the wearer, and their functions offer a reassuring and emotionally satisfying bond." Official Seiko literature refers to this quote often and many watch enthusiasts are likely familiar with it and it seems to get quoted a lot. Not surprising as this comes from a gentleman that lived from the late 1880s to early 1930s; an interesting sentiment to express at that time. Hmmm, a watch is not merely a utilitarian object that simply tells the time but is something to be enjoyed and connected to; I like that. Mr. Hattori was so correct, even so far back then. 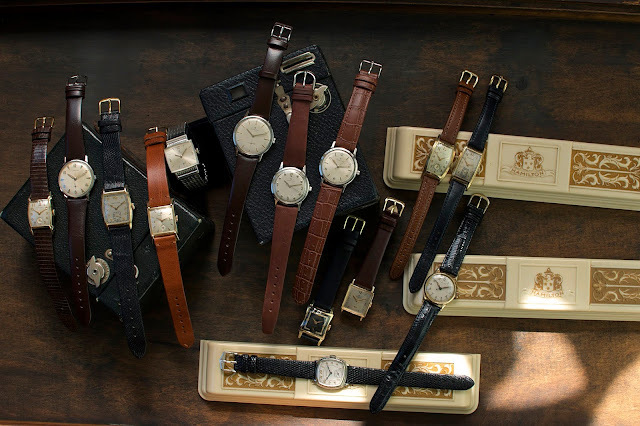 It also speaks to the longevity of vintage watches that, with simple care, last generations. I want to share this harmony and bond with others. I'm venturing out for the first time and selling some of my collection at an upcoming show. While this may seem like an unabashed plug for this new 'venture', I do genuinely want to share with others what I experience. 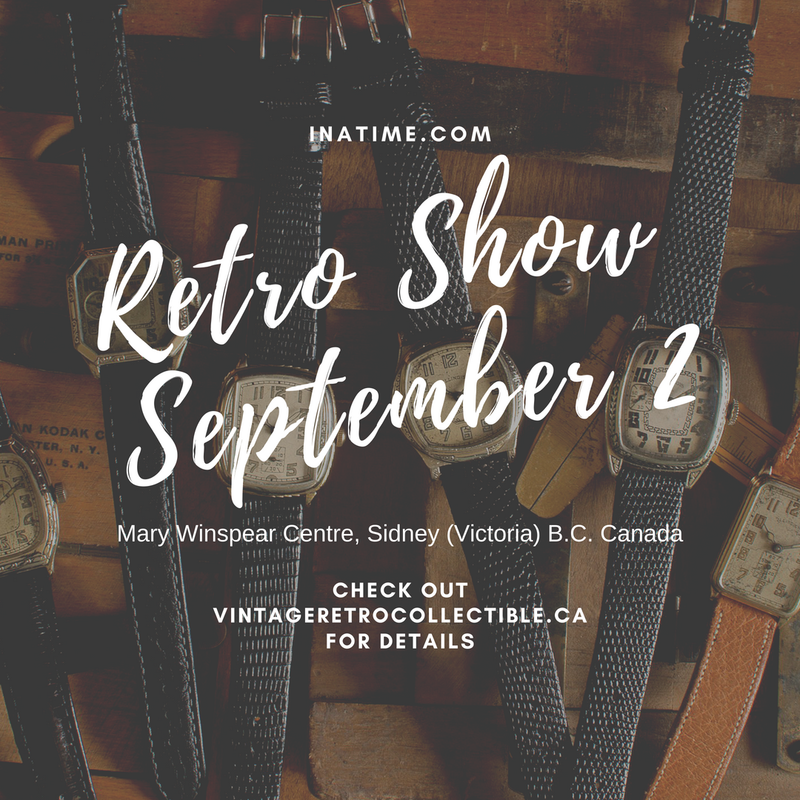 If you're in the Greater Victoria area on Vancouver Island, come by and say 'hi'. I continue to be connected to 'my' watches and I hope that a bit of that rubs off on others. If you like what I'm saying, make sure you leave a comment or send me an email. You can also see more of my collection on Instagram @retrowristwatch or on Facebook as inatimewatches.